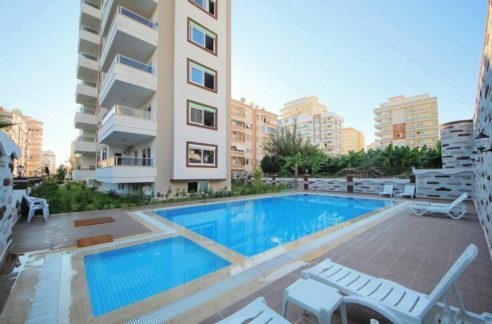 Beachfront Properties Alanya with Sea and Castleview 187 – for Sale! 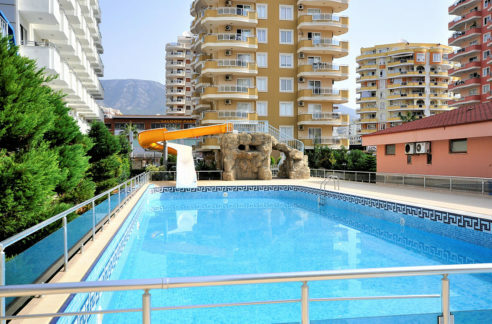 2 bedroom Apartments up 65.000 Euro’s in a quit beachfront location of Alanya Tosmur. 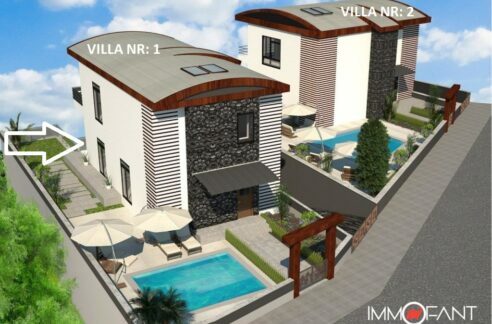 We offer here properties belong to a residence with pool, fitness, sauna, tenniscourt, security, caretaking..The plan and pricelist exist in to the pictures. 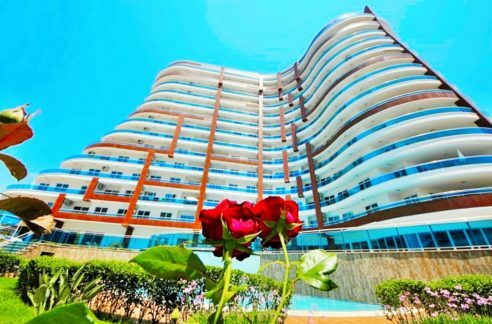 The Apartments surves a livingspace up 105 qm till 110 qm with a livingroom, 2 bedrooms, 2 baths, kitchen and balconies. Who wish can get a furniture paket included airconditions from us for just 3.500 Euro’s. Pleace contact for more details!